We provide affordable quality tree care to all of West Michigan. Thanks for stopping by. 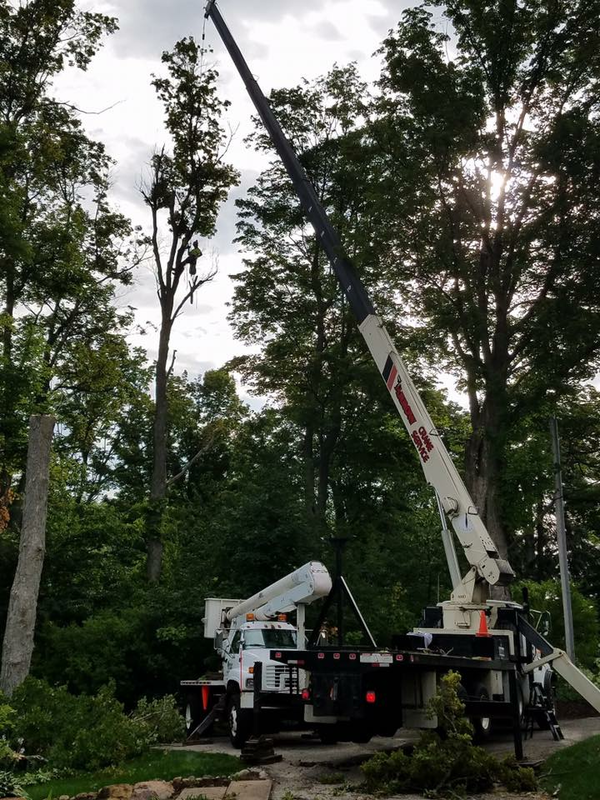 Courtland Tree Service provides tree removal, pruning, trimming, storm damage, lot clearing, and stump grinding services to Rockford, Belding, Grand Rapids, Kentwood, Wyoming, Walker, and all of West Michigan. We are a small company based out of Rockford. Small enough to care, large enough to complete your project safely, efficiently, and affordably. Feel free to look around our site to see photos of us in action and details of the services we provide. When you're finished, click the contact us tab to request a free estimate from one of our arborists.